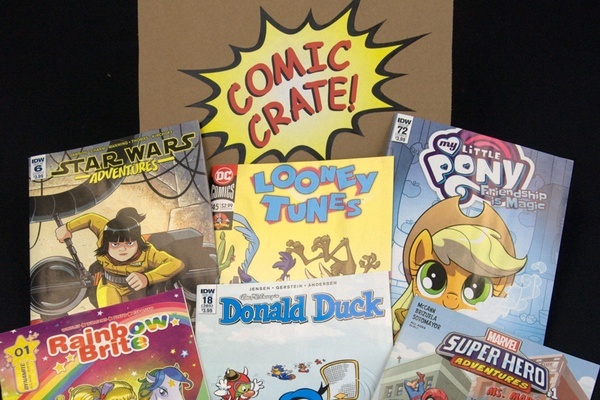 Cratejoy offers subscriptions for every type of lifestyle. 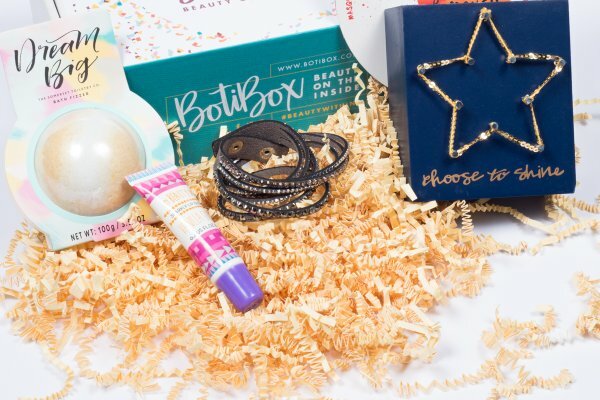 No matter your interests, experts and enthusiasts will create and curate the absolute best products for your teen and tween subscription box - and then send it right to your door every single month. This is a great selection for a family with a tween or a teen who is ill and/or immune-compromised. It enables a freshening up of inside games or toys without any family needing to go to a store and risk germ exposure. 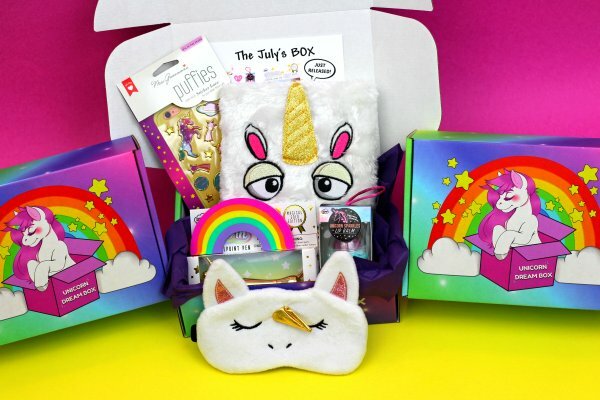 Why We Love This Gift: We love this gift because it sends a message of love and support to a sick tween or teen, their siblings, and their parents - all in one. Tweens and teens coping with a pediatric illness very often report feeling isolated. This is a way to combat the isolation they feel by reminding them their community is still there. Tweens and teens rely a fair bit on digital technology to stay connected. This is especially true when they are hospitalized or need to be home for long periods of time. This gift incorporates many means of communication with a single message: [I]'m still here. What To Say in Your Card: I think about all of you such a great deal. Can I know more about your specific situation? I want to see you. What is the best way I can do that?